It is amazing what you can find on your own local high street. 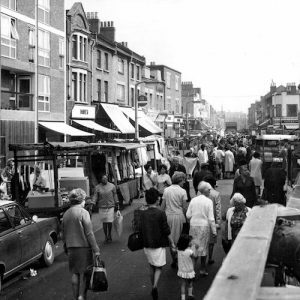 We team with local high street businesses and community organisations to showcase the best of what our high street offers and you get a chance to win some lovely goodies too. Win, win. 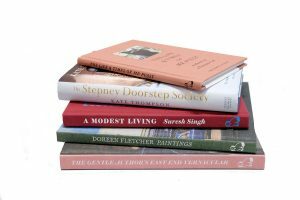 Bookmark this page to stay up to date with our local high street competitions and prize draws, including opportunities to win books about our local heritage; one-off prints and illustrations; tasting evenings at local gastronomy food and drink specialists; photography competitions; vouchers to spend at your favourite local shops and much much more luscious local stuff. 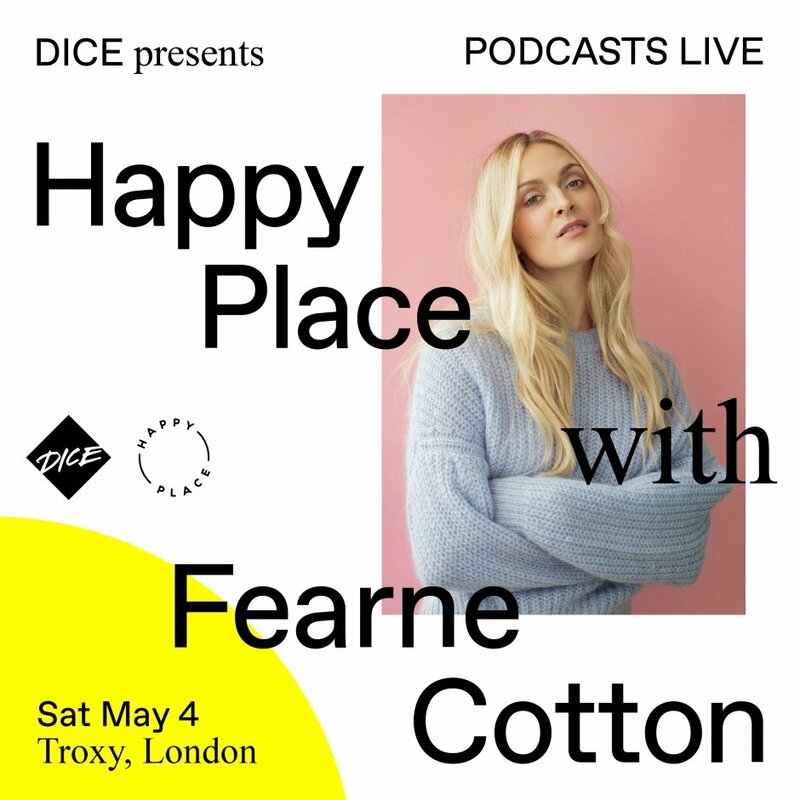 TV and radio icon Fearne Cotton is coming to the Troxy to record her live podcast ‘Happy Place’. You could win five tickets for you and your friends to see her and her celebrity guests! We have teamed up with Anytime Fitness Bow to organise this giveaway that will give two people half price membership for a year. 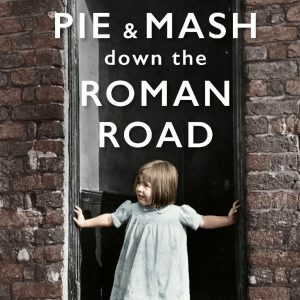 Win a free side dish worth £3.50 when you buy a main course from Italian street food sensation Polenta Paola. 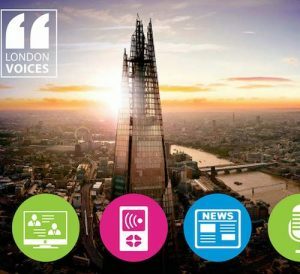 The London Voices competition is now looking for this year’s emerging journalism stars. 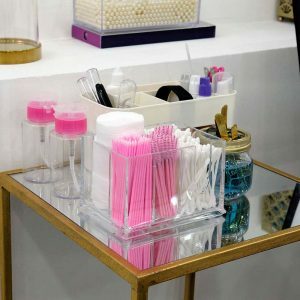 Win a FREE ‘Lash Experience’ prize bundle worth £150 from Vividliy Chic. Win a photography course and have your photograph exhibited at the Idea Store Bow. 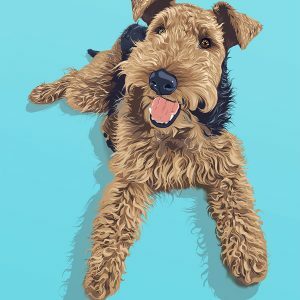 Local artist Ryan Hodge from Woof Portraits will create an original pet portrait of your dog worth £225.